Lima Kiwanis Club Veterans Appreciation Day, 11:40 a.m., Milano Cafe, 2383 Elida Road, Lima. LIMA — The Lima Kiwanis Club will meet at 11:40 a.m. Tuesday, Nov. 6, at Milano Cafe, 2383 Elida Road, Lima. 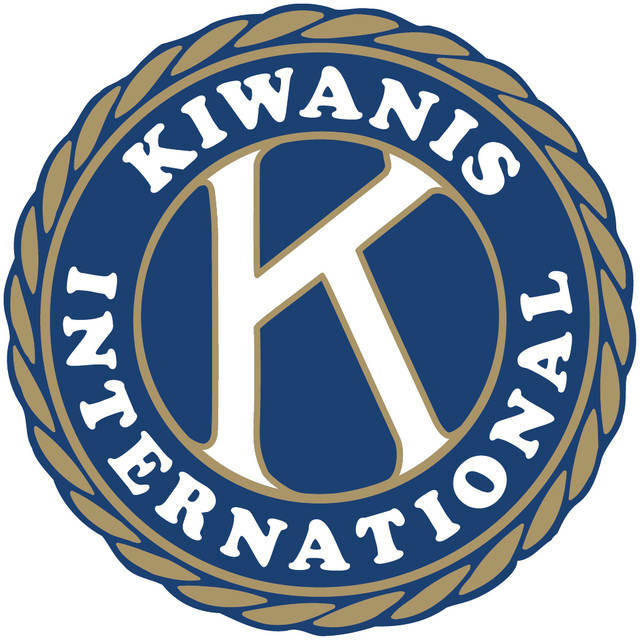 The Kiwanis will honor veterans at their veterans appreciation day.